Fitness Boxing is coming to Switch, Imagineer announced today. The company is working with Nintendo on the release. Building off of the successful Shape Boxing series on Wii that sold 800,000 copies worldwide, Fitness Boxing has you using the Joy-Con to simulate boxing exercises. The company Fit Boxing Japan, with the aim to conduct boxing training safely and efficiently, created a program for Switch that allows people to easily experience boxing at home. 1-2 players are supported. Fitness Boxing launches this winter. 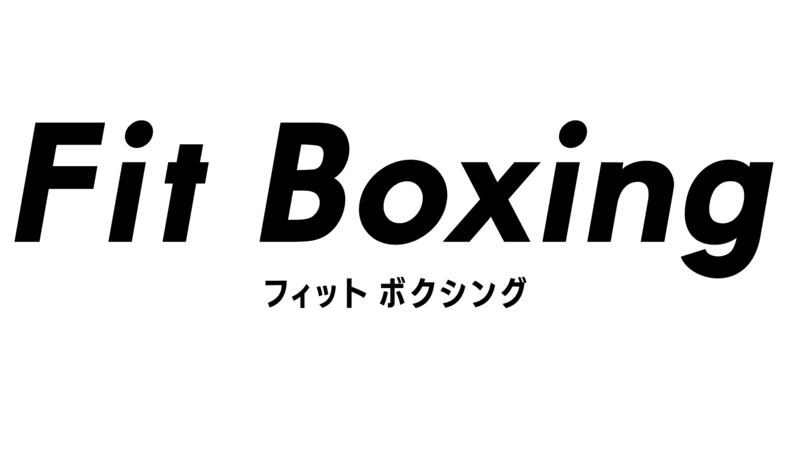 Imagineer is handling its release in Japan (where it’s known as simply Fit Boxing), but Nintendo will actually distribute the game in other regions.